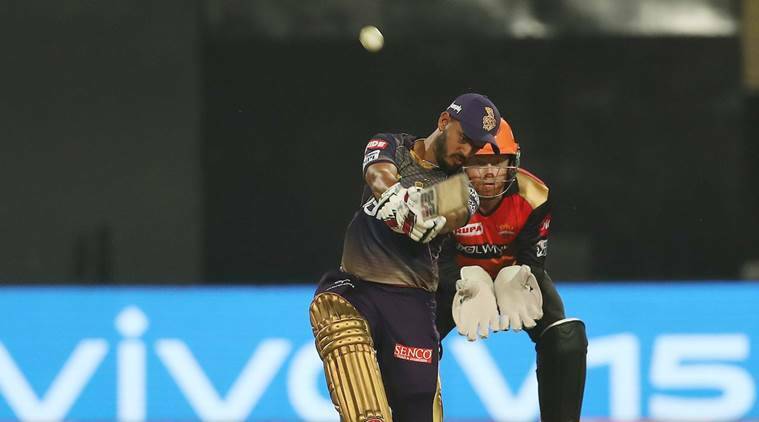 Andre Russell smashed 49 runs in 19 balls to script a thrilling win for Kolkata Knight Riders in their opening encounter of the Indian Premier League 2019 season against Sunrisers Hyderabad at Eden Gardens on Sunday. The Windies allrounder struck four fours and six sixes as KKR chased down the hefty total of 182 runs in 19.4 overs with 6 wickets in hand to get their first win of the season. Kolkata Knight Riders captain Dinesh Karthik won the toss and elected to bowl. It was the 26th consecutive time that the side opted to field after winning the toss. With the pitch offering help to spinners, and KKR having plenty of quality spin bowling options, it looked like a smart choice. KKR used seven bowlers but none of them proved to be too effective. Andre Russell picked up two quick wickets at the end of the match, allowing KKR to restrict SRH total below 200. The visitors finished at 181/3 in 20 overs. Gamechanger: One man, Andre Russell. 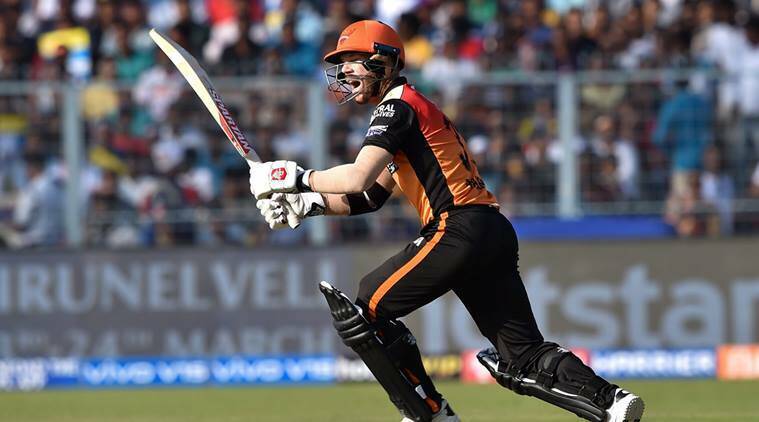 The Caribbean displayed an allround performance as he picked up two late wickets in the match to slow down SRH in the death overs. His real contribution came in the end with the bat as he hammered four fours and six sixes to take KKR to a thrilling win. KKR looked down and out when they required 53 to win in 3 overs. But Russell smashed Siddarth Kaul for 19 runs in the 18th over, and then Bhuvneshwar Kumar for 21 runs in the 19th over. In the final over, Shubman Gill finished things off, scoring two sixes in Shakib Al Hasan’s over.